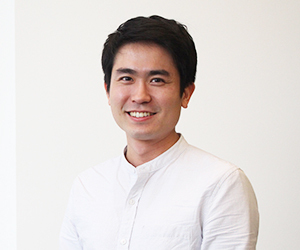 Sungsu Kim is a Ph.D. student in Grady College of Journalism and Mass Communication. His research is situated in health/risk communication and public relations, particularly focusing on underlying psychological mechanisms of message effects on the public. He has conducted research on organizations’ message strategies for promoting health promoting behaviors, the stakeholders’ communicative responses toward an organization in the context of health crisis communication, the role of specific message features on health-related emotions, and determining factors of health behaviors and beliefs.